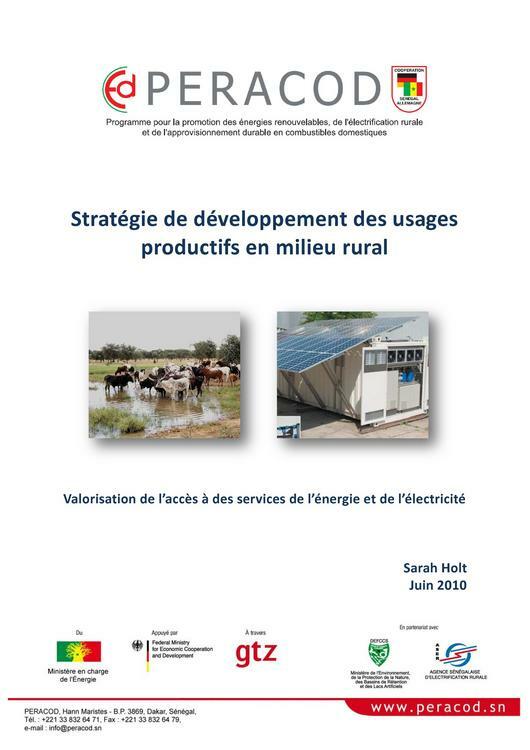 Strategy document in french on how to promote productive uses in Senegal. current 15:57, 22 July 2010 2,480 × 3,508, 117 pages (2.79 MB) ***** (***** | *****) Strategy document in french on how to promote productive uses in Senegal. 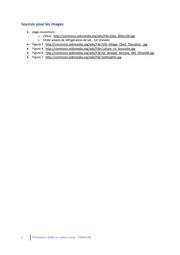 This page was last modified on 14 December 2010, at 18:26.